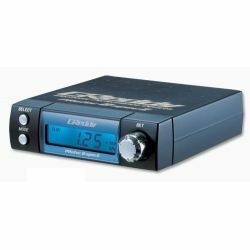 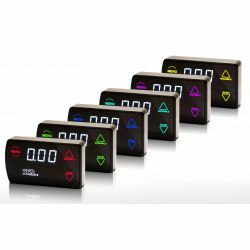 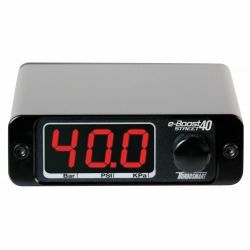 Electronic boost controllers There are 7 products. 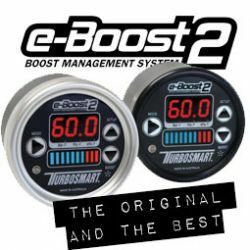 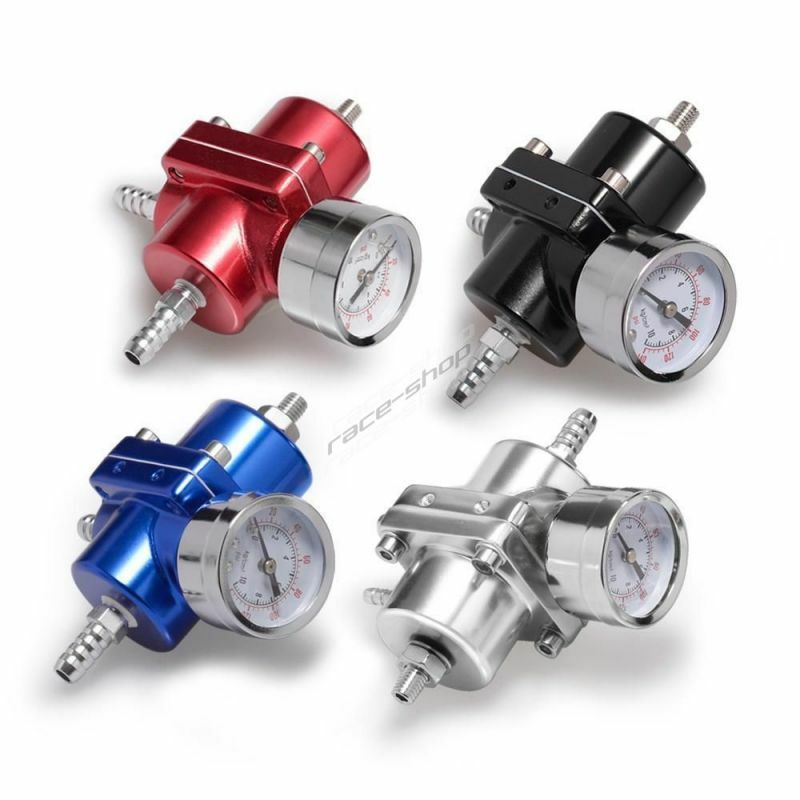 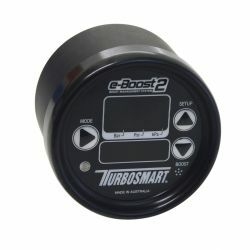 Electronic boost controller Turbosmart eBoost2 66 mm 60psi / 4,1bar. 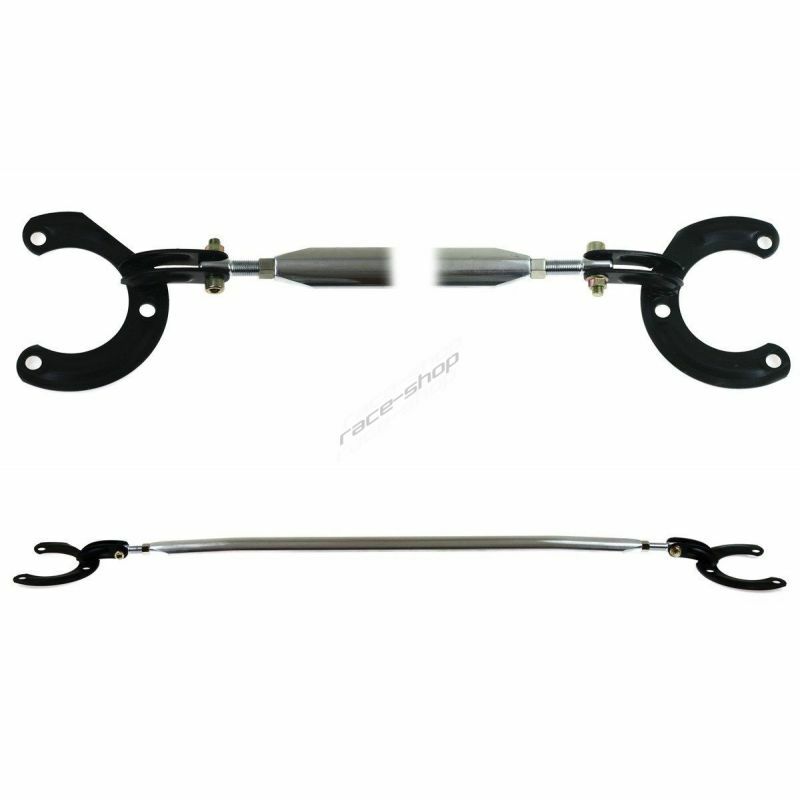 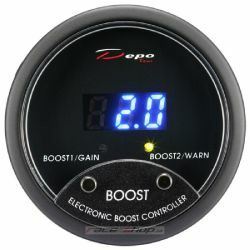 Electronic boost controller (EBC), a round version, from a leading company DEPO Racing – Universal.